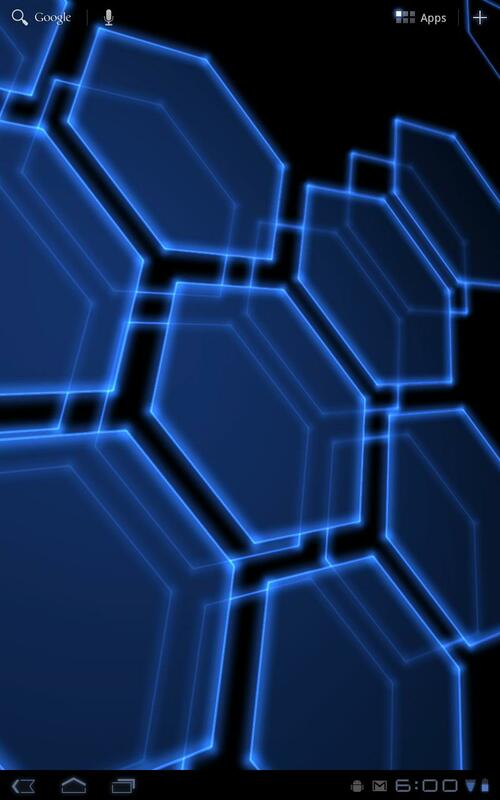 Digital Hive Live Wallpaper (Android) - Glowing grids of joy! ~ Android Forever! 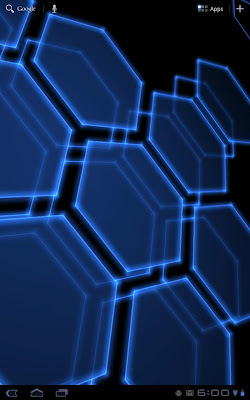 Digital Hive Live Wallpaper (Android) - Glowing grids of joy! Get the honeycomb thing going on your Android device with this super-attractive live wallpaper. The paid version lets you choose colors and makes the wallpaper touch-responsive. Digital Hive Live Wallpaper is available in a FREE and 99 cent version on the Android Market!